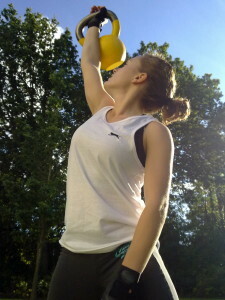 Personal training in Tunbridge Wells. 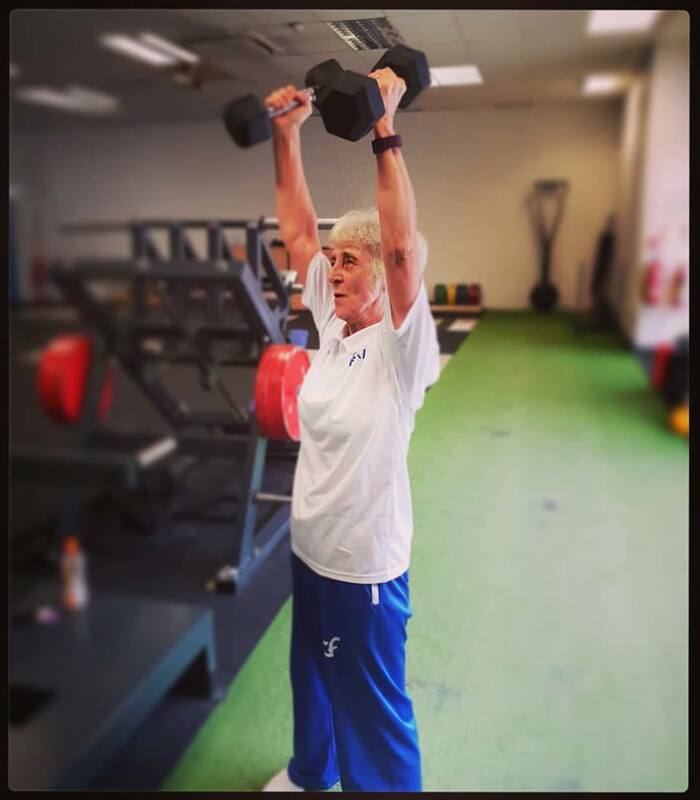 As part of Actuate Personal Training we offer personal fitness training, 1-2-1 or small group fitness or self defence lessons. We provide exercise programmes, food plans and nutritional advice for people who don’t like gyms. The focus is on what you can do that fits in with your life and getting you to achieve your goals. But in case you do like gyms we also train clients at Elite Performance Labs in High Brooms. To get a free consultation or just have a chat about what we can do for you visit the contact page or the dedicated personal training website. You can find out more about fat loss training sessions on the fitness page or our 1-2-1 Taekwon-Do lessons or private/semi-private self defence courses by clicking on the links. We’re here to help you burn fat, tone up and get fit either in your own home, public park or gym. For more info on Personal Training in Tunbridge Wells don’t hesitate to get in touch.